I’ve been taking my kids to Tenerife for an annual holiday as long as I’ve been a dad. Over the years I’ve come to learn what works best, gleaning plenty of local information and insider tips on the way. I’d like to share my 9 tips for the perfect Tenerife family holiday with you. As a travel writer I’m lucky enough to have visited over 100 countries. That I take my kids down to the Algarve every October considering all the places I can chose from says a lot. The Algarve for me is the ideal escape for a family holiday. I’d like to share my top 9 Algarve family holiday ideas with you. 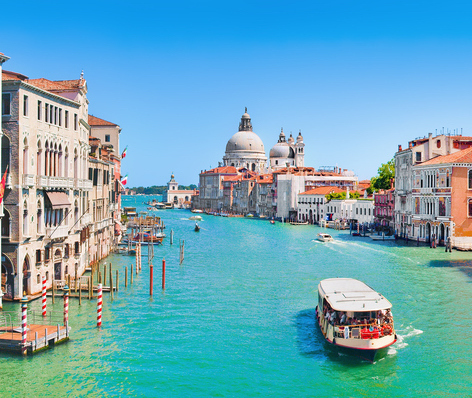 Everyone knows about the famous delights of Italian cities like Rome, with its Coliseum and Trevi Fountain, or Venice with its myriad canals, Piazza San Marco and those pigeons, but how many people can instantly name the top sights in Italy's northern hub of Milan? As a travel writer I've been going out to this graceful city since 1993 and I really rate it. Join me now as I take a direct flight from Edinburgh out to reveal the 15 Reasons to Go to Milan in 2015.